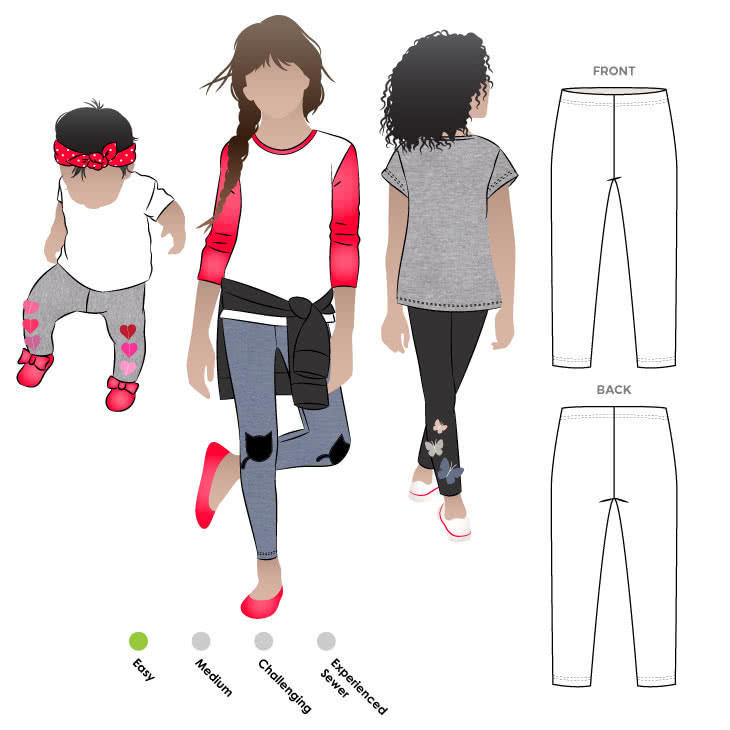 This legging pattern is a kid’s wardrobe staple. 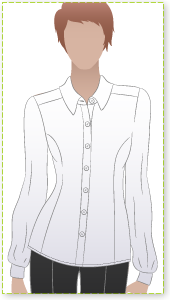 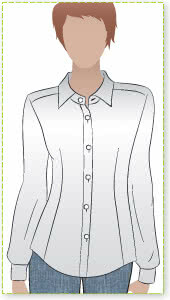 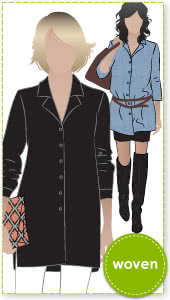 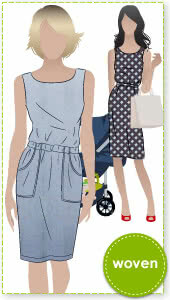 With no side seam and an elastic waist, this piece is easy to wear and to sew. 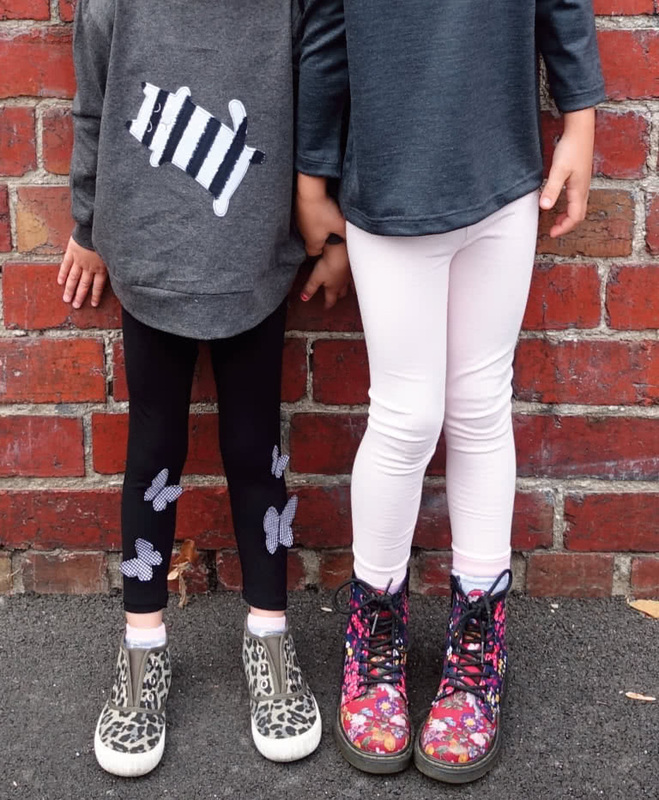 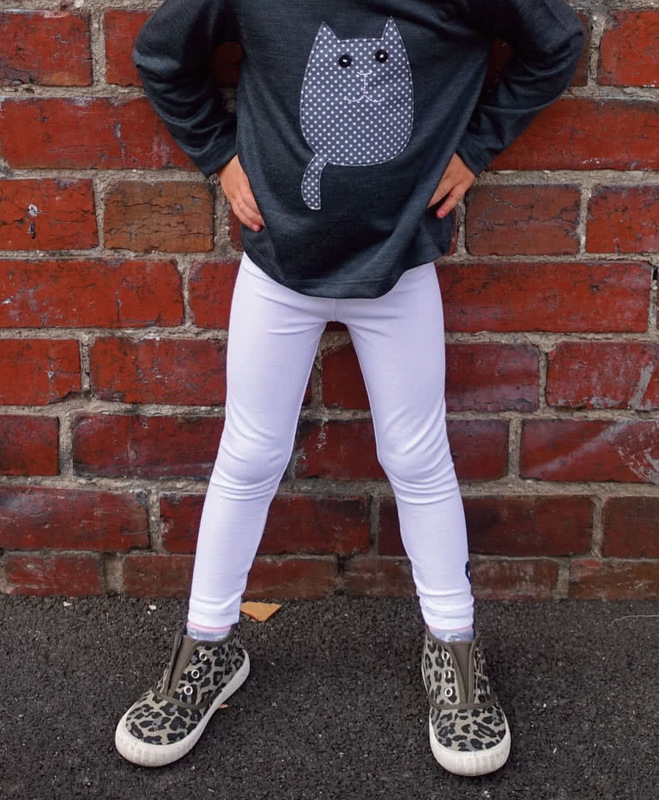 Why not use an appliqué pattern to create a fashionable and fun legging for your child?